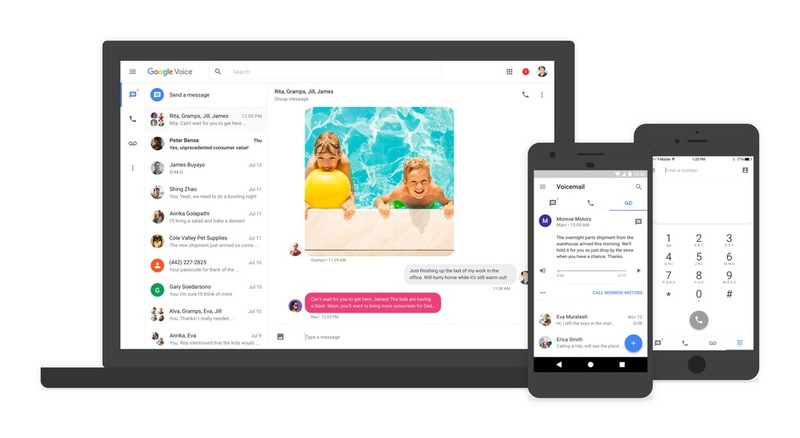 Now that Google Voice is all new and cool, it seems that Google might stick to updating it and improving the experience. That’s a good thing. In line with that, an update is rolling out today, bringing a few new features for desktop and Android users. Google details the changes more thoroughly on its product forum, so feel free to check that out by following the link below. In the meantime, go grab the update from Google Play.